So, is it that you think you can’t afford digital marketing? Not sure whether to hire a digital marketing consultant or have an in-house digital marketing director? Maybe you don’t know where to start or don’t have the time to implement? 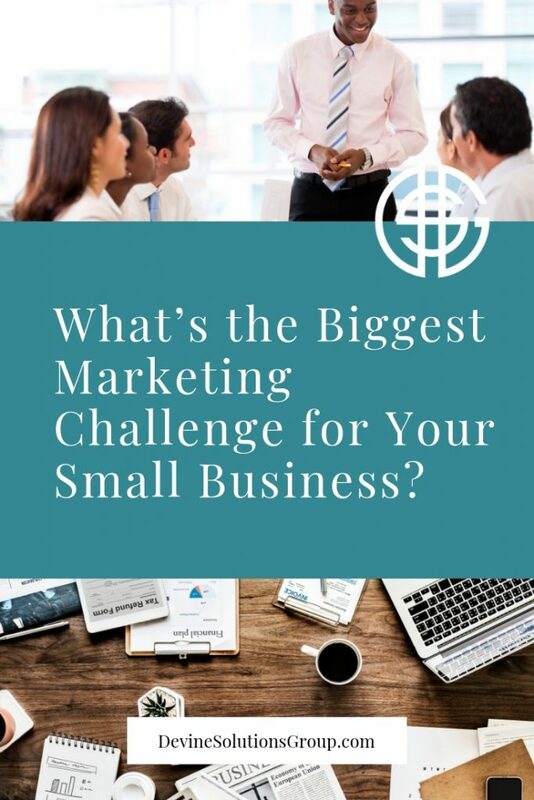 Chances are, one of these is your biggest marketing challenge. Marketing is an investment in your future and shouldn’t be necessarily viewed as an expense, even though technically it is. Semantics . . . the truth is, you can’t afford not to market, and you CAN’T expense your way to profit. What you CAN do successfully though is create a marketing plan that will give you some traction and keep the integrity of your budget. We can give you some tips on how to do this. There are many ways to market your business without breaking the bank. The least expensive, of course, is email marketing. Email is still the most widely read form of communication—and it eclipses texting. Be careful though; you don’t want to have your campaigns lost in the world of email pollution. Email marketing is just one component to your marketing plan though. Should you hire a Bay Area digital marketing agency or hire someone in-house to champion your strategy? There’s upside potential for both, as well as compelling downsides. For more information about the comparisons of hiring a consultant or an in-house team, check out https://productiveteams.io/ for some considerations. Don’t know where to start? Start with gaining a full understanding of “why” your business exists and start building your messaging around that. Here’s what we do know: when your offer solves a problem and you couple that with WHY you do what you do, price will no longer be the issue. If you haven’t read the book “Start With Why,” by Simon Sinek, you should. Time is the only asset you can never get back, and now would be the time to actually slow down and start planning your work so you can work the plan. What will be a vital tool for you is an actionable and measurable calendar of predetermined and prescheduled marketing tasks. This is where Devine Solutions Group comes in. Visit https://www.devinesolutionsgroup.com/ today! 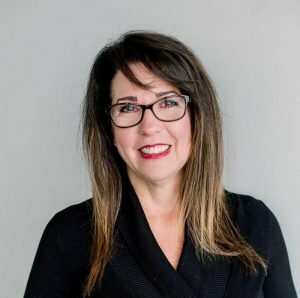 Devine Solutions Group is a premier Bay Area marketing consultant that specializes in assisting businesses to gain traction on the path to obtaining the financial independence they deserve. Call us today for a free consultation 833-933-8463.